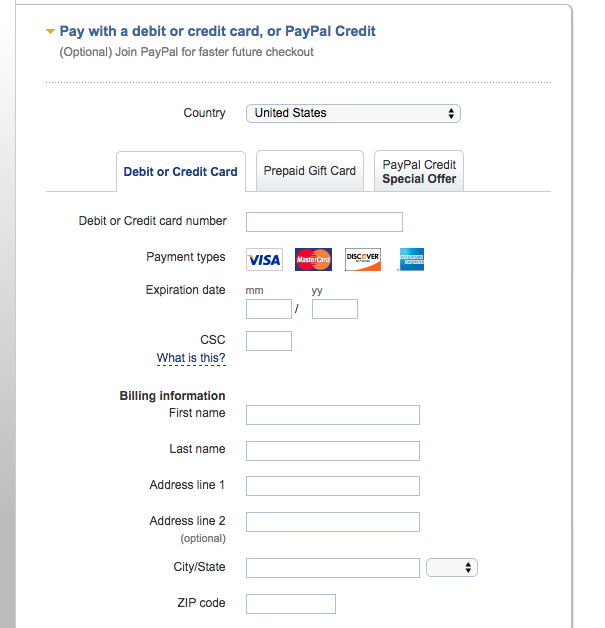 Note: This does require the seller to have a Verified PayPal Business Account. 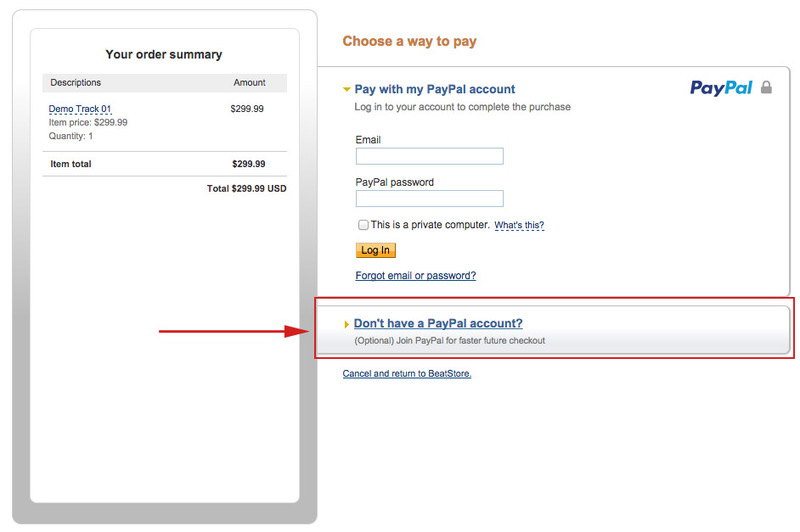 If the seller has their PayPal settings set up correctly you should see this option. Unfortunately, in some cases PayPal won’t take Credit Cards based on your location or due to the sellers PayPal settings.